Is the city ruining your skin? According to Dr. Goldfaden, pollution and smog in big cities can clog pores, but also lead to dryness in the winter. Additionally, the free radicals in the ozone layer of smog can cause premature aging, such as wrinkles and loss of elasticity, and those who live in highly polluted urban areas are at higher risk of developing eczema and rashes, according to the American Academy of Dermatology. Atmospheric pollution has been shown to block the absorption of UVB needed by skin to make the Vitamin D so crucial for our overall skin health and proper functioning. “This is where vitamin D comes in: rates of cell division and differentiation are triggered by growth factors and other molecules that are controlled by the presence of vitamin D” say’s Dr. G. If adequate amounts of vitamin D are not available, your epidermal cells won’t differentiate optimally. As a result, the outer layer of your skin may become thinner and more fragile. Imagine all the pollution, dirt and bacteria that cover the face after a day outside in a city. Free radicals are attacking form every angle breaking down skin cells causing loss of elastin and collagen in the skin. Detoxifying products are crucial to ward off free-radical damage on the skin and keep skin looking flawless, bright and blemish-free. A detox cleanser is imperative. Look for an acid based cleanser to eradicate surface layer bacteria, dirt and oil. The use of a bi-weekly pore-clarifying mask can be helpful as well to keep pores free of gunk, dirt, oil and bacteria which lead to breakouts. 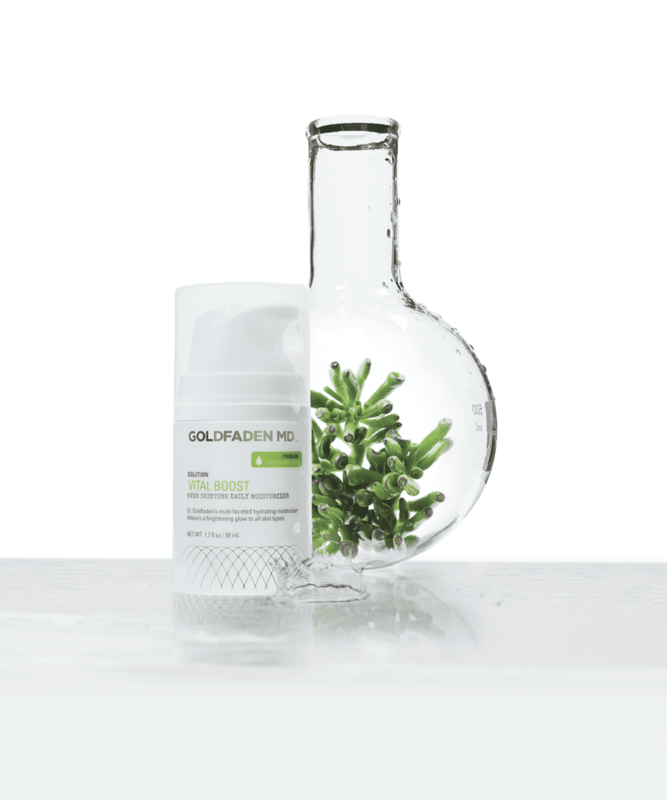 Protect + Repair: Dr. Goldfaden’s advanced brightening and antioxidant serum helps to protect against photo-aging and free radical damage, while leaving skin hydrated and radiant. Smoggy and polluted climates also call for serums and moisturizers that target environmental damage and almost shield the skin. Look for powerhouse Vitamin D as an ingredient! A great option to try is our Vital Boost moisturizer, a daily skin-boosting and antioxidant-infused moisturizer with a powerful dose of Vitamin D.
http://www.thedailyscrub.com/wp-content/uploads/2017/04/climate__4131_sq-1.jpg 1080 1080 lisa http://www.thedailyscrub.com/wp-content/uploads/2017/08/dailyscrub-logo.jpg lisa2017-05-31 15:03:312017-08-07 11:57:10Is the city ruining your skin? The skin is the largest organ of the human body. Your skin does far more than serves as a fancy covering to make you look good. In fact, the list of job responsibilities it handles is actually quite impressive. 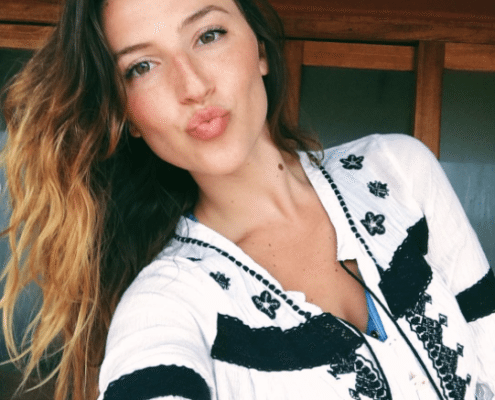 Dr. Goldfaden breaks down what your skin in actually doing all the time! Your skin shields your insides from ultraviolet radiation and other forms of physical damage, it also carries a powerful defense system that seeks out and destroys any foreign invaders that manage to get through. Your skin is constantly sending you the latest news from the outside world. About 45 miles of nerves connected to heat and touch sensors located in your skin are always busy relaying vital information about your physical environment. When the outside temperature gets too hot, your skin is in charge of regulating your interior thermostat. It automatically turns on the sprinkler system by activating close to 200 sweat glands per square inch. This helps cools you down because the perspiration evaporating on the skin surface lowers your body temperature. When the mercury dips too low, a tiny muscle at the base of every hair on your skin contracts and makes the hair stand up. This helps trap a layer of air on the surface that insulates you from the cold. On average, about 55% of a woman’s total body weight is water. This means that a 130 pound woman is made up of almost 36 quarts of water. What keeps all this moisture from evaporating and escaping into the air around you is your skin. The outer layer of your skin, although it’s thinner than a single coat of paint, is as water-tight as a plastic sheet of equal thickness. In fact, your skin is 1000 times more impermeable than the membrane of any other living organism. Sweating does more than help regulate your body temperature. It actually takes out your garbage as well. Every day your body loses about two and a half quarts of water. A lot of this comes from your sweat glands that work overtime to rid your body of unwanted byproducts like urea and ammonia that are dissolved in your perspiration. can help generate 10,000 IU of vitamin D that your body needs to activate over 2000 genes responsible for controlling everything from bone growth to immune function. Your cell turnover slows down every single day. Ever wonder why a baby’s skin is so soft? It’s because babies naturally replace their skin cells every few days. As you grow older, however, the rate of skin cell turnover slows down dramatically. Dead cells on your skin’s surface hang around much longer, a fact that tends to accentuate those fine lines and make your complexion look dull, gray and lifeless. By removing these dead skin cells, exfoliation helps make up for the gradual slowing down of your natural skin renewal process, improving the tone, texture and brightness of your skin. The process of exfoliation is a lot like peeling away the dry, crinkly skin of an onion to reveal the living supple layers beneath. Whether the exfoliation is done using mechanical abrasion (Scrub) or a controlled chemical reaction (acid peels), removing dead and damaged skin cells on the surface allows the fresh new skin underneath to become visible. This newly exposed layer of skin feels much softer and smoother. Its surface reflects light better, making fine lines and other small imperfections harder to see. Age spots and other areas of unwanted pigmentation are less noticeable because the dead skin cells containing the pigment have been removed. Exfoliation unplugs clogged pores and allows for the release of natural skin oils. Regular exfoliation also helps to maintain open pores, decreases pore size, and minimizes many types of superficial scarring. 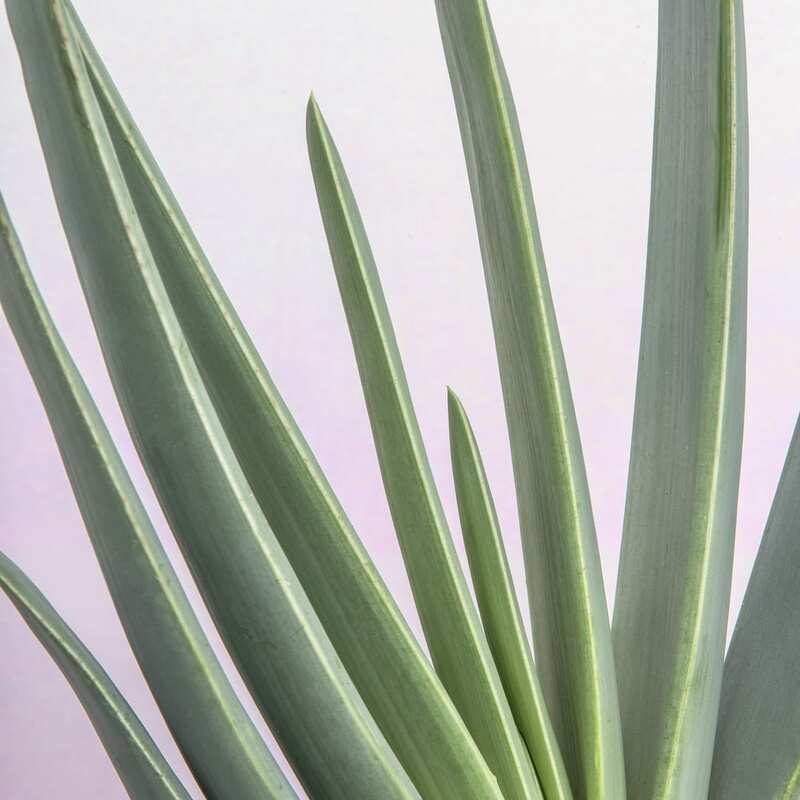 In addition, removing the top layer of dead and damaged cells allows other health-promoting agents such as moisturizers, antioxidants, and collagen-boosting ingredients to better penetrate the skin and work more effectively!